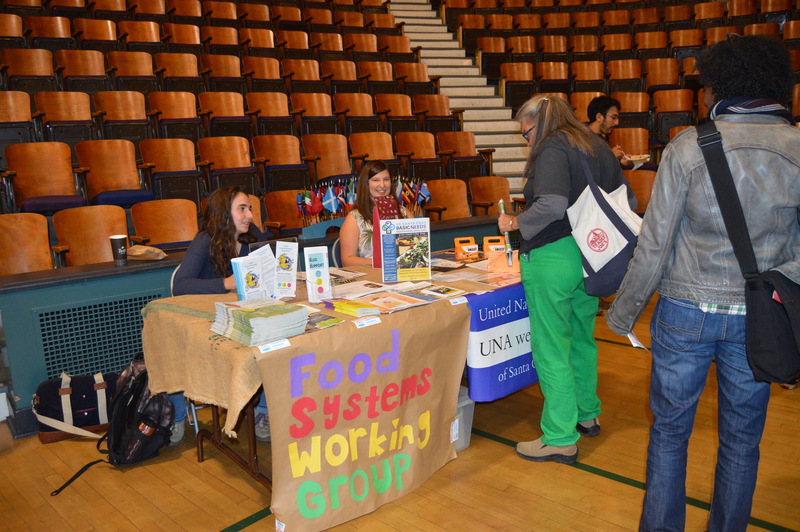 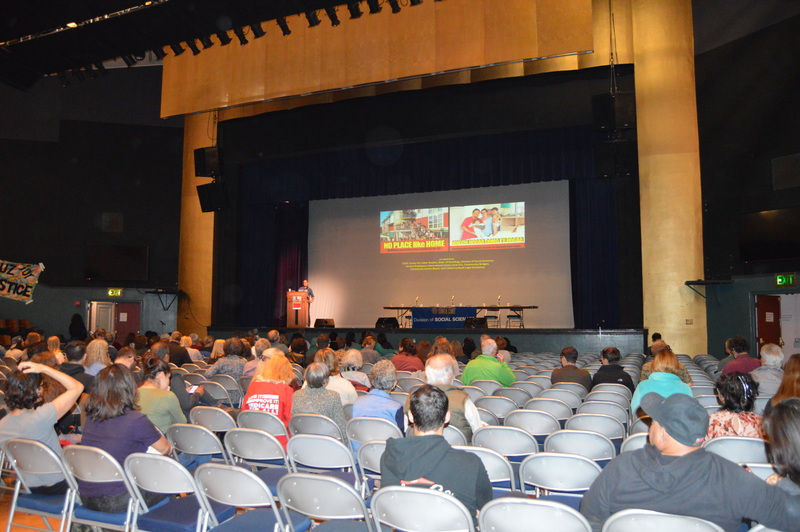 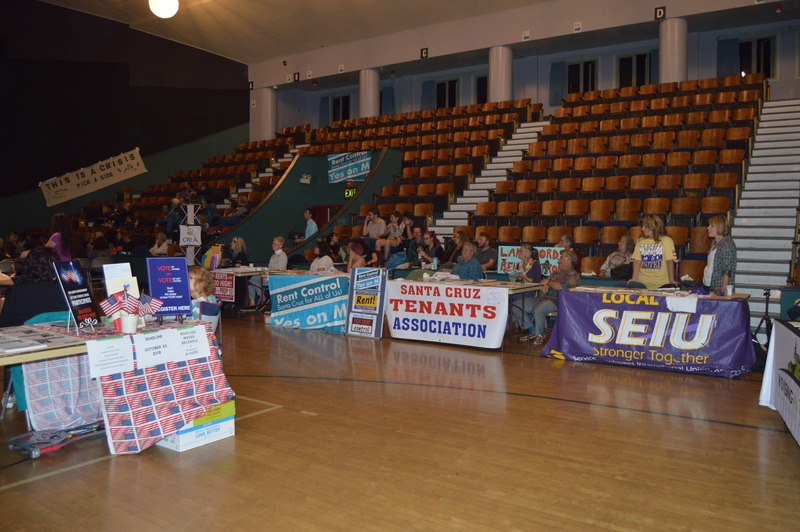 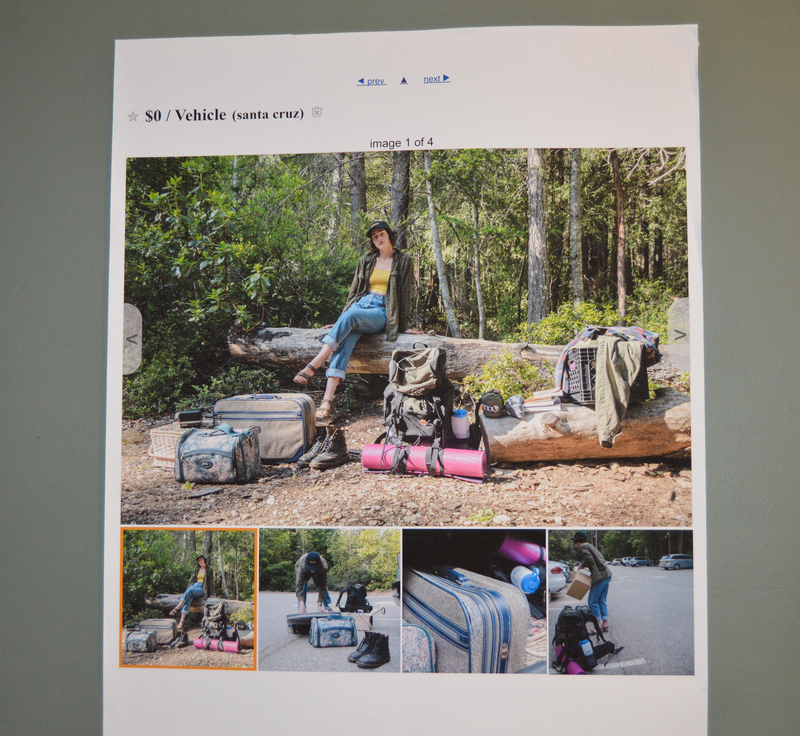 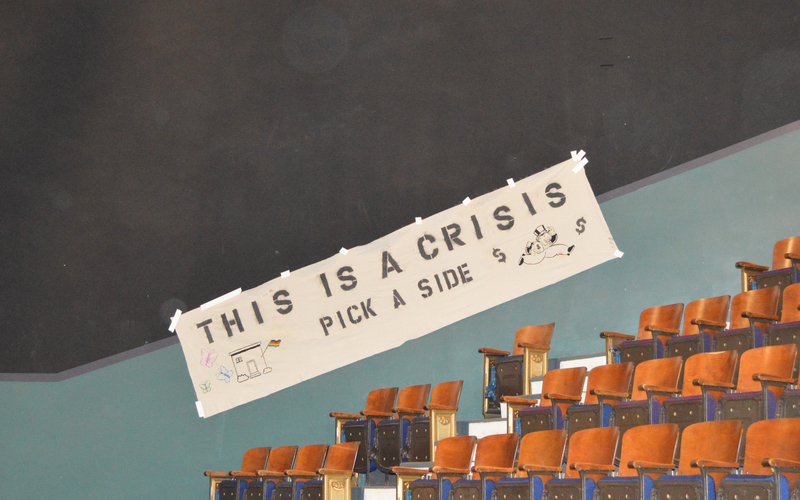 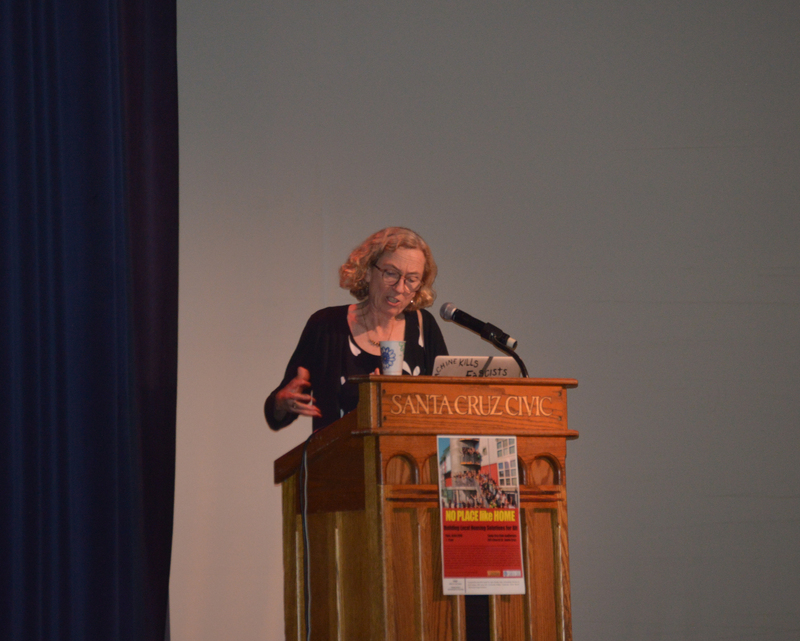 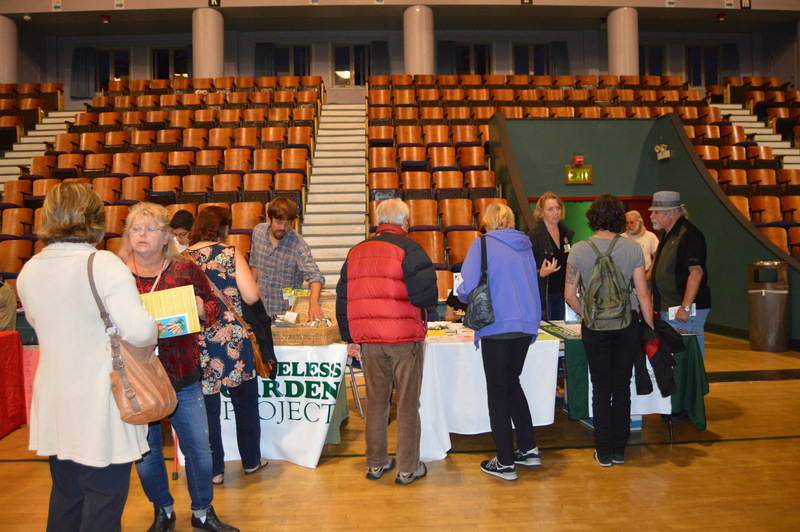 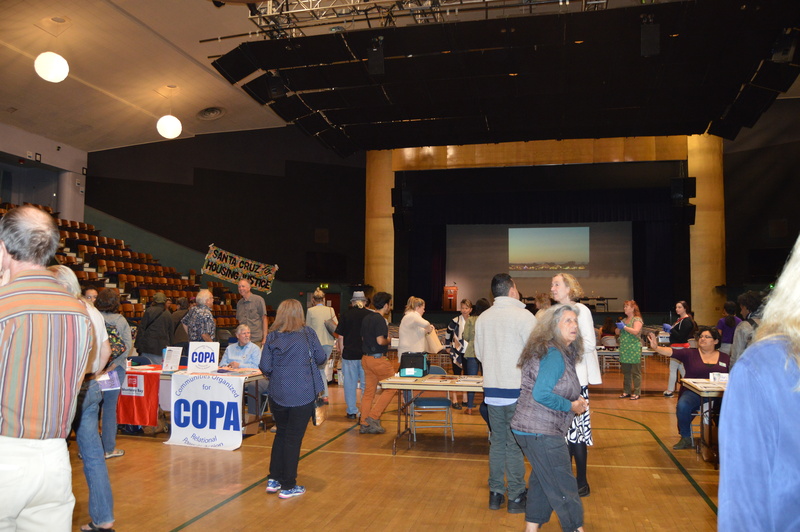 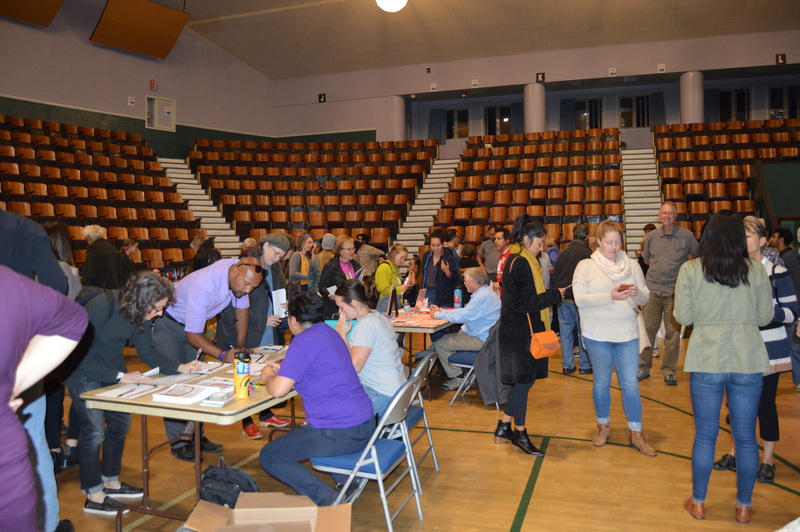 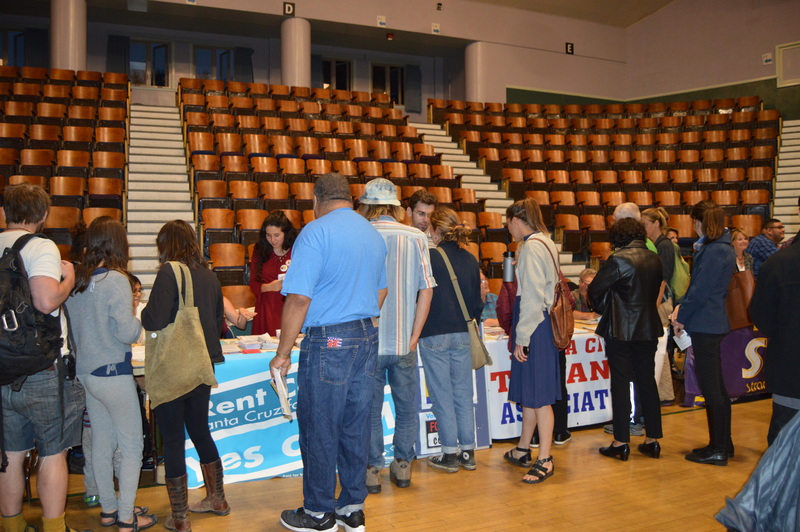 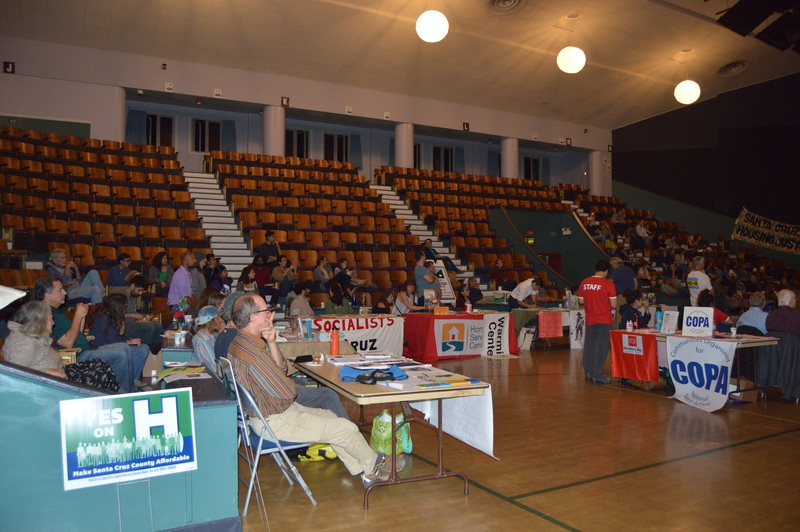 UC Santa Cruz's third annual No Place Like Home event took place on October 18, 2018 at the Santa Cruz Civic Auditorium. 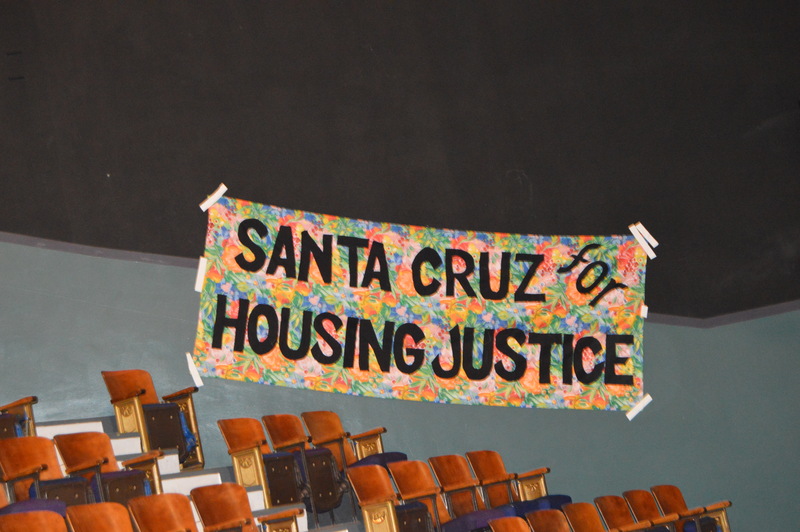 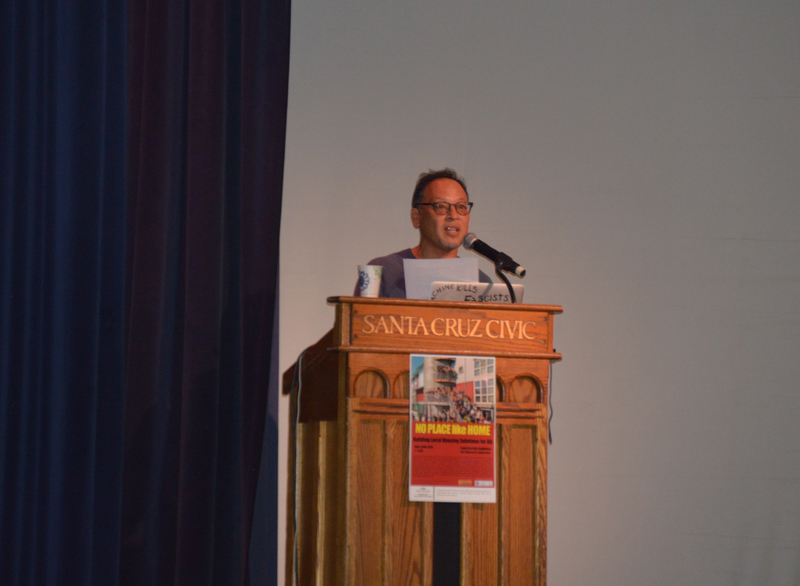 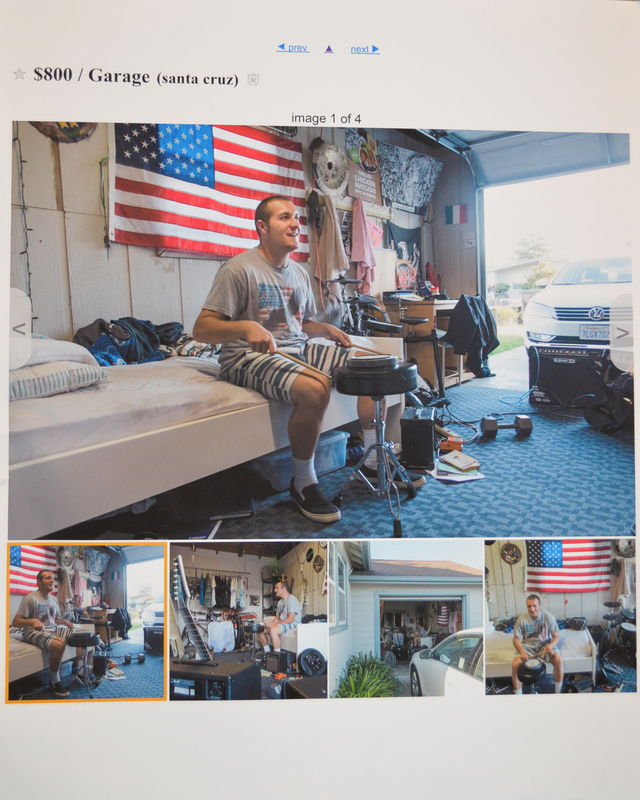 Sociology Professors and project founders Steve McKay and Miriam Greenburg, as well as students who contributed to the research conducted this past summer, shared findings from their new study on housing issues faced by those who work for and serve the Santa Cruz community. 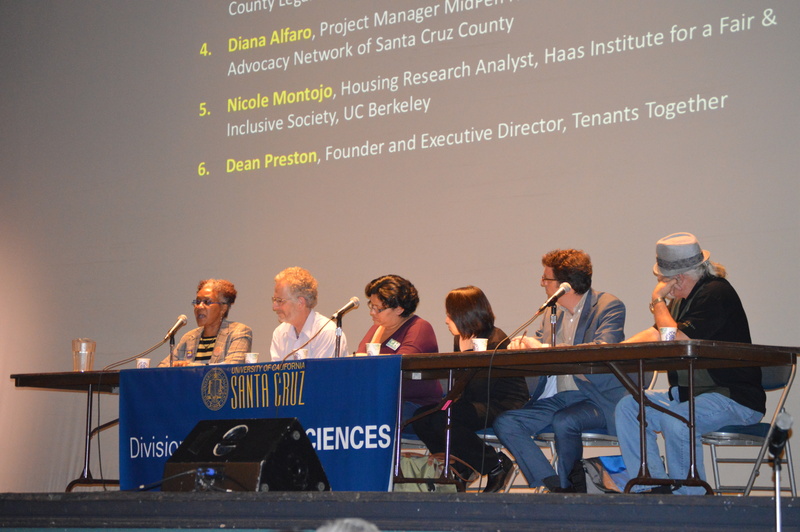 The event also highlighted new housing policy tools available on the No Place Like Home website and featured a panel discussion on solutions to the housing crisis. 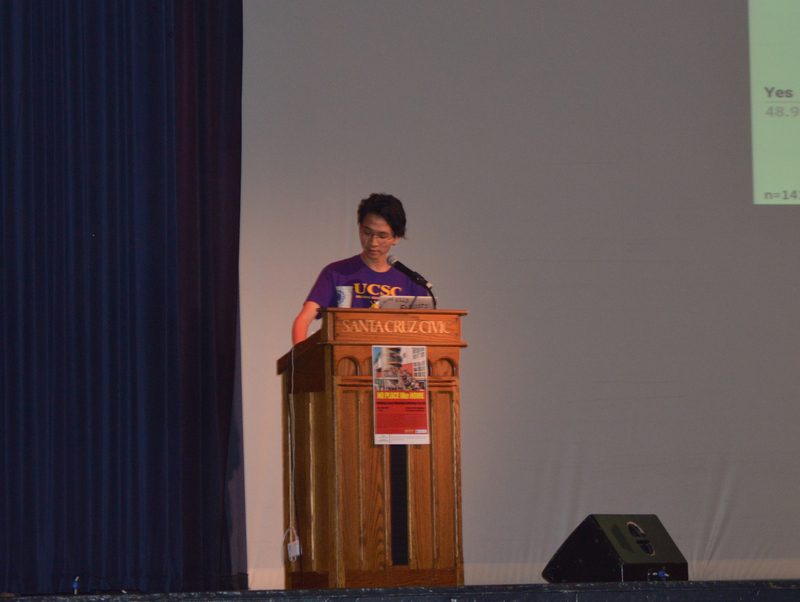 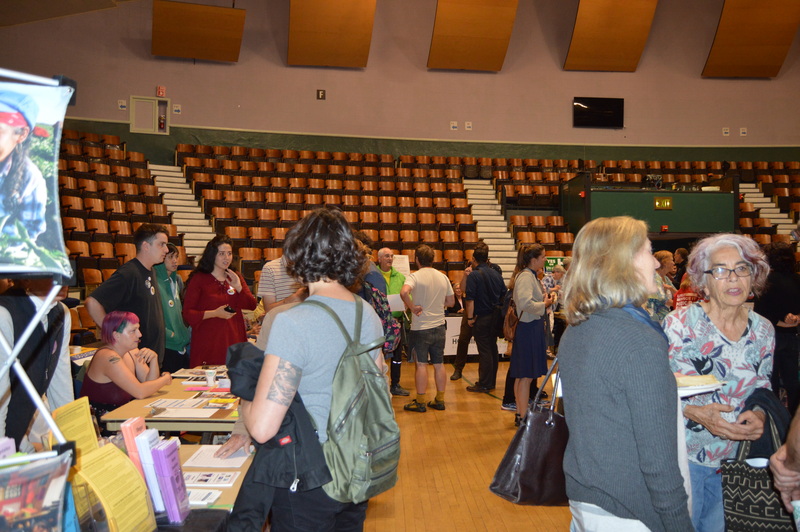 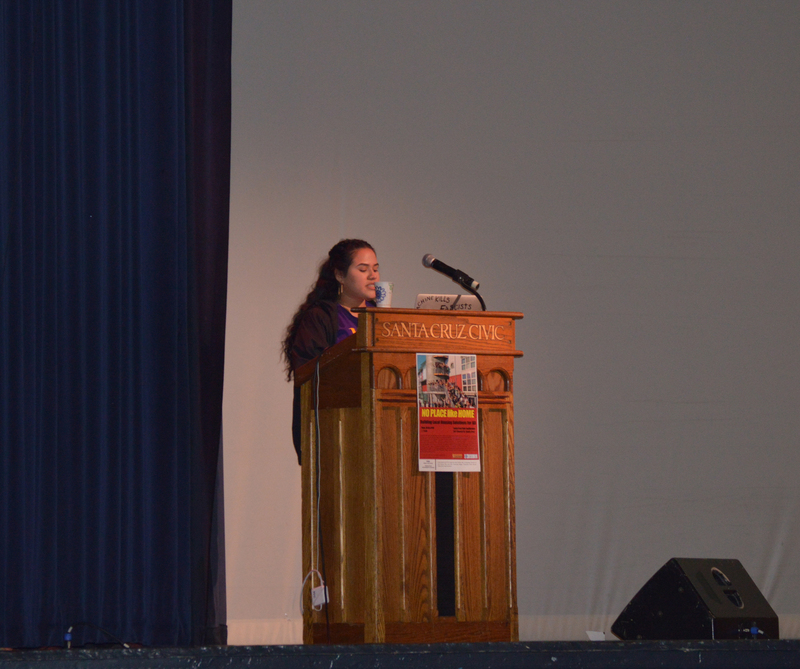 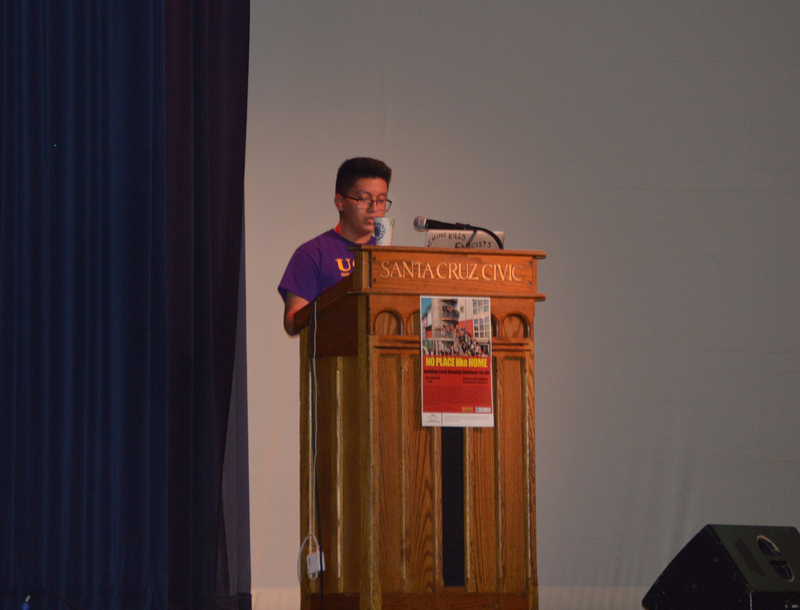 Various community and on-campus organizations that work on issues such as affordable and alternative housing, voter registration, housing justice, homeless and tenants rights were present to share about their efforts with attendees.